Register to search South Dakota State Off-Campus Housing Service, find roommates, post on Message Boards, and list your property for sublet. 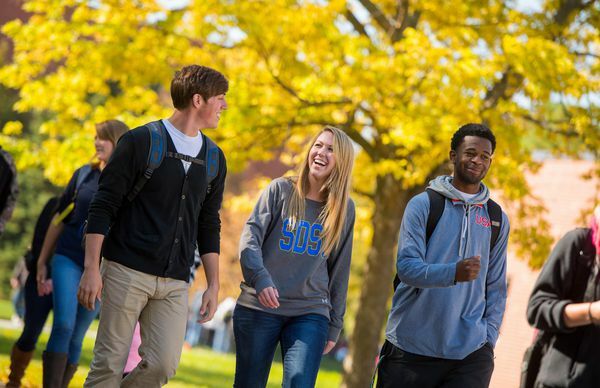 If you have enrolled/been hired but do not yet have a SDSU email address and wish to request an ID, or if you are a parent of a SDSU Student, or if you are a SDSU Alumni without a username, register here to search our Off-Campus housing database and use our message boards (account expires after 90 days). Register to list your property for rent to students and faculty/staff on South Dakota State's official Off-Campus housing database.